The results are out for trending topics in 2018 and when it comes to the kid category, decor is dominating. 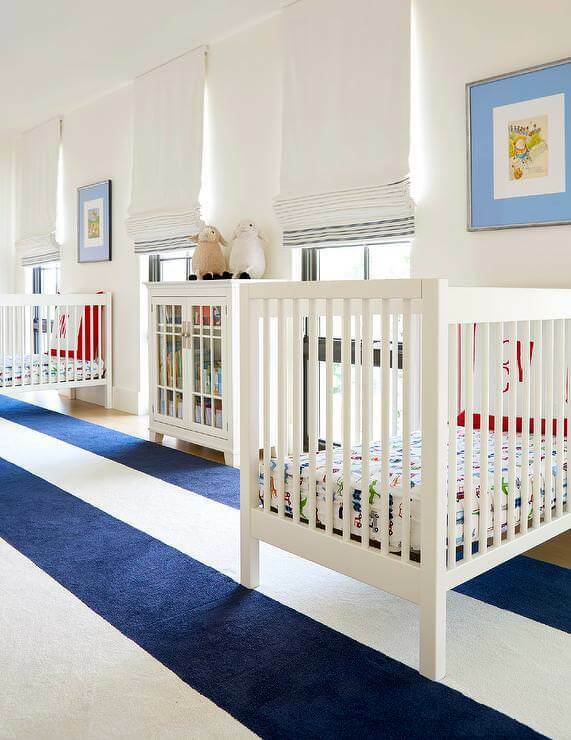 Nurseries are in for a big change and it’s time to start embracing tons of texture when it comes to decorating your new babe’s space. 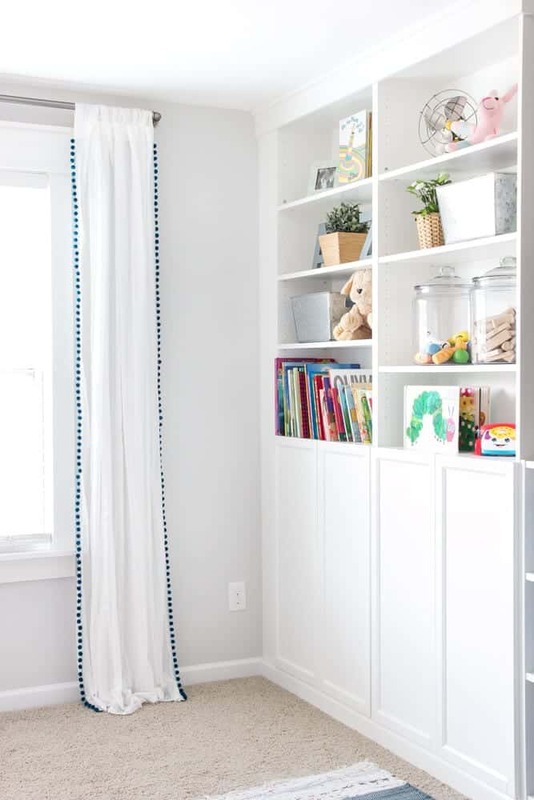 You can start by jumping on the pom pom bandwagon and incorporating these fun and colorful design ideas into your new nursery. Add a pop of color to your neutral nursery with a pom pom wall hang. 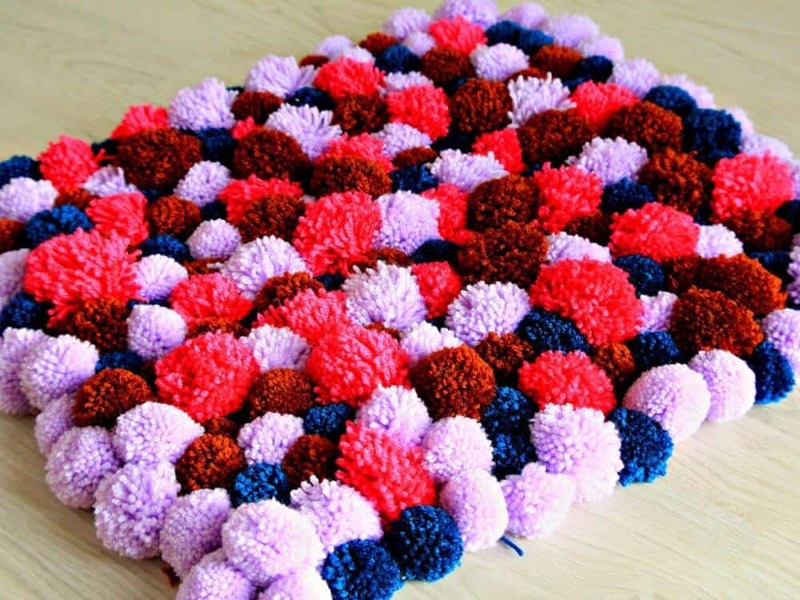 Individual pom poms are made in the color of your choosing then affixed to a round wooden board. You can make as large as you like, and as many as you like! 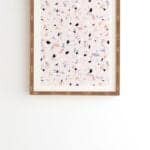 This is baby-safe wall art, that’s for sure! 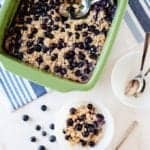 Head to SugarAndCloth.com to see how easy this DIY really is! Soft and eye catching, this battery-less mobile is still bound to keep your little one’s attention. 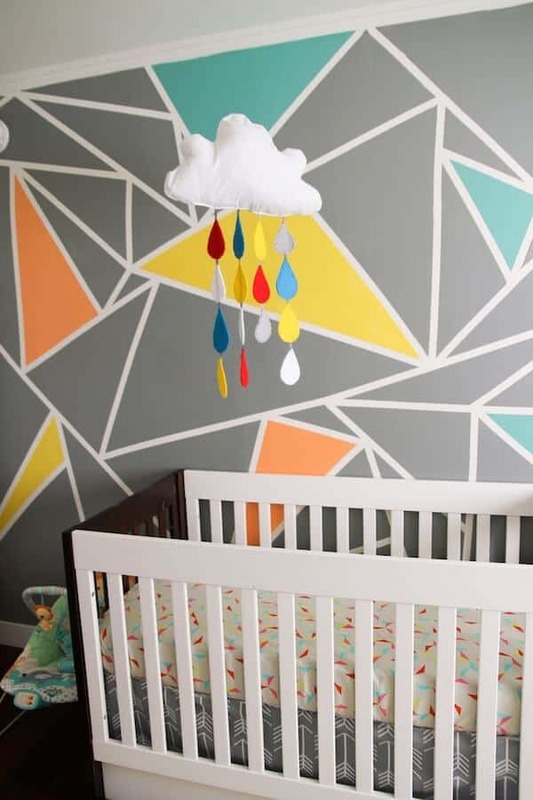 Match your nursery decor, or add some color where they otherwise not be any- you can’t go wrong with this soothing, floaty mobile. 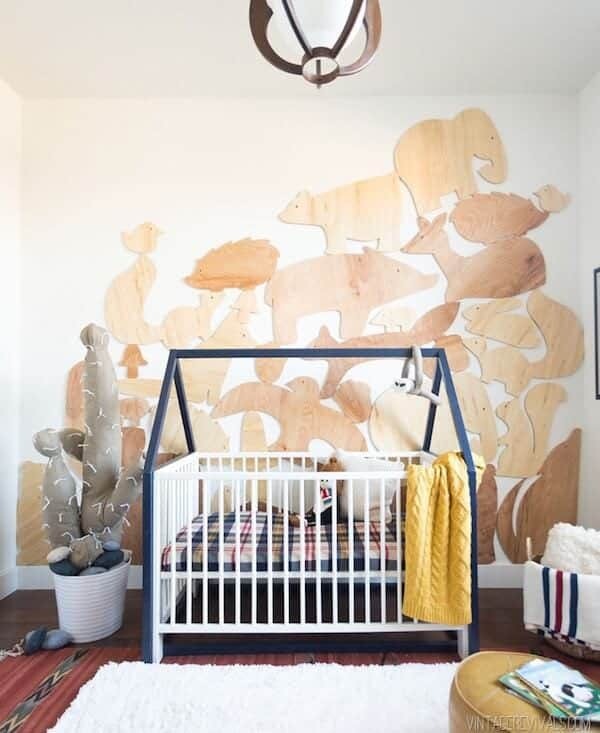 See more ideas from this gorgeous nursery at 100LayerCakelet.com. Love is in the detail, and these curtains are no exception. 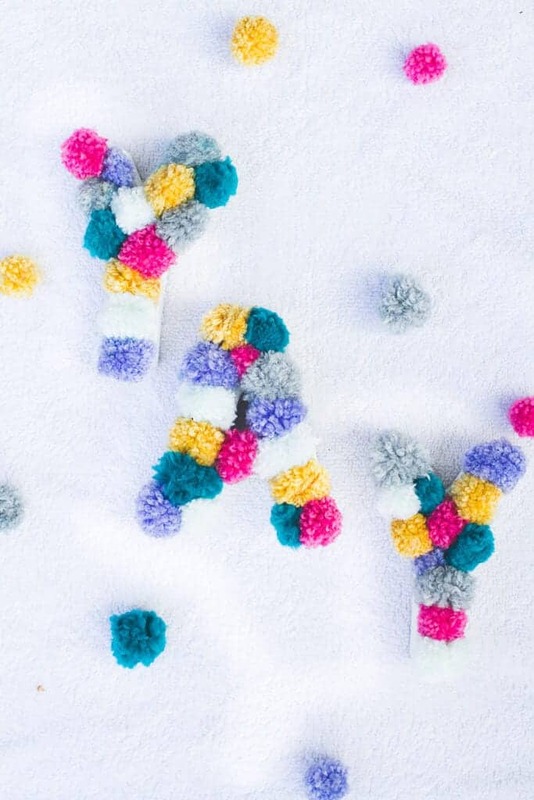 Forget dropping a dime on trendy, store bought pom pom curtains and make your own! You can purchase pom pom fringe trim at any craft store and use hem tape to make these NO SEW. 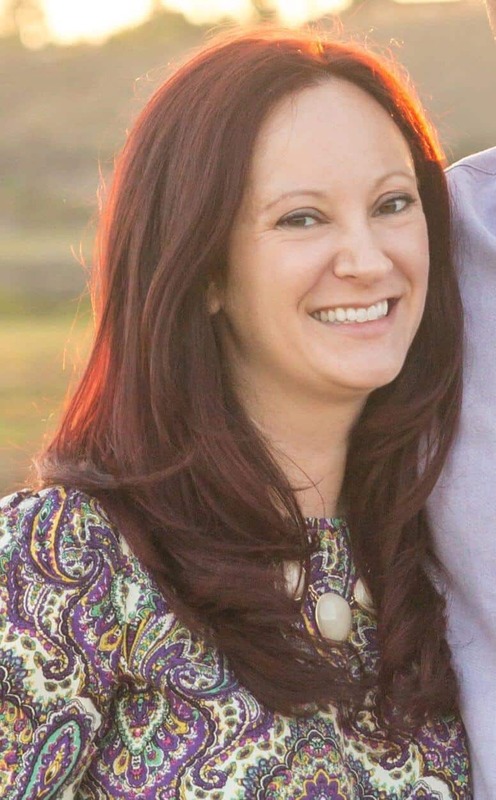 Score one for easy and trendy crafting! Whether it’s your new sweetie’s name or a fun phrase, can you really go wrong with these pom pom letters? Forget harsh looking metal versions, these plush options win on every level. 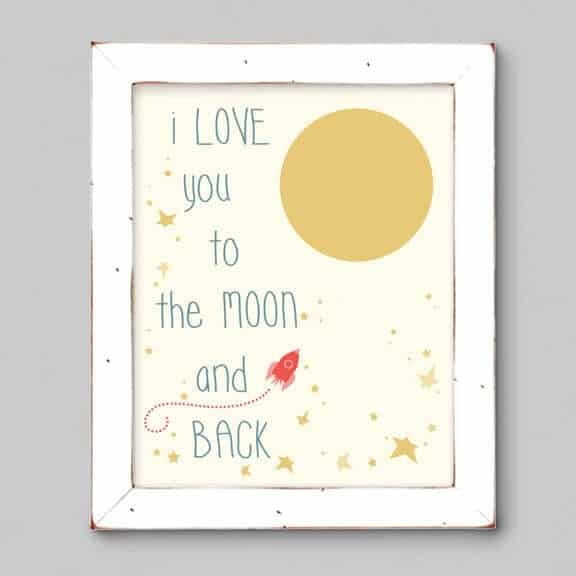 They’re simple and fun and perfect for a baby’s room. See the full tutorial at Bespoke-Bride.com. Make those nights standing in front of the crib extra cozy with a pom pom rug! Your feet will thank you as you walk out crying fits and restless nights with your new little one, on a fluffy and color coordinated rug that’s totally unique. It’s a perfect craft because the poms don’t have to be uniform or perfect. See how this rug is made at TheSeaManMom.com. 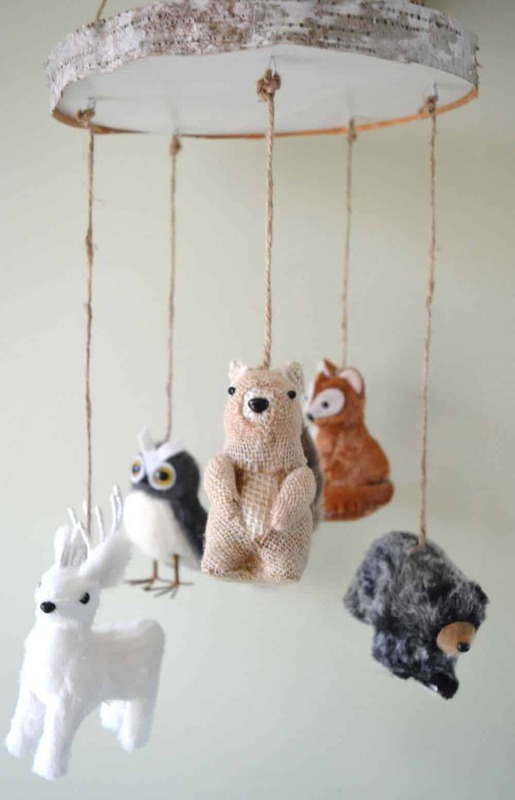 Add some whimsy and texture by topping off your nursery with a few pom pom garlands. Whether you drape across the crib or dresser, or hang along the window, a pom pom garland can tie off your look effortlessly. 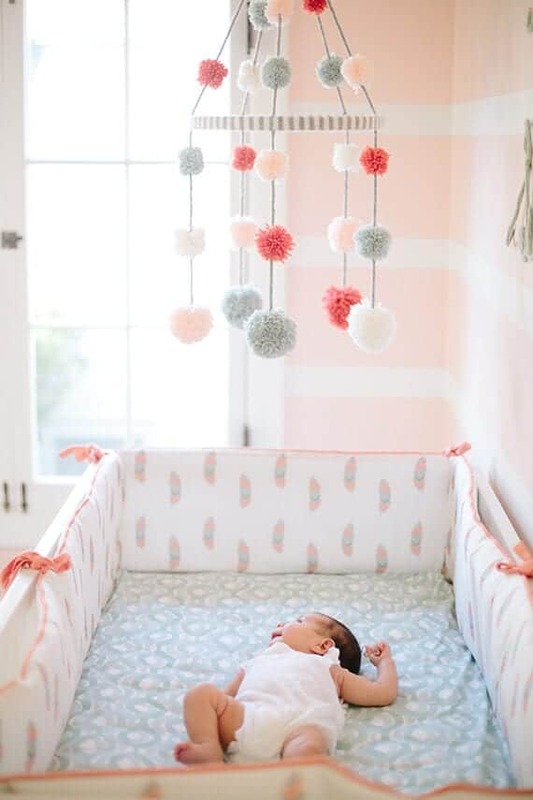 We love this colorful nursery, especially the pom poms! Head to LayBabyLay.com to see more nursery photos. 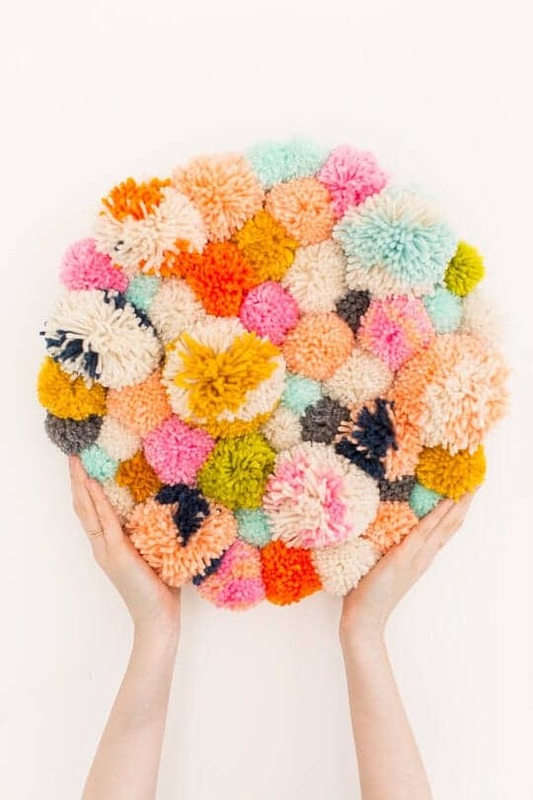 Want more pom pom ideas?